Nowadays there are many forms of meditation available to the world. One can wonder what type is the right one to choose and practice. You can find forms from original sources, but at the same time totally new invented forms like dancing, jumping,… meditations which sometimes can be seen as quite ridiculous. 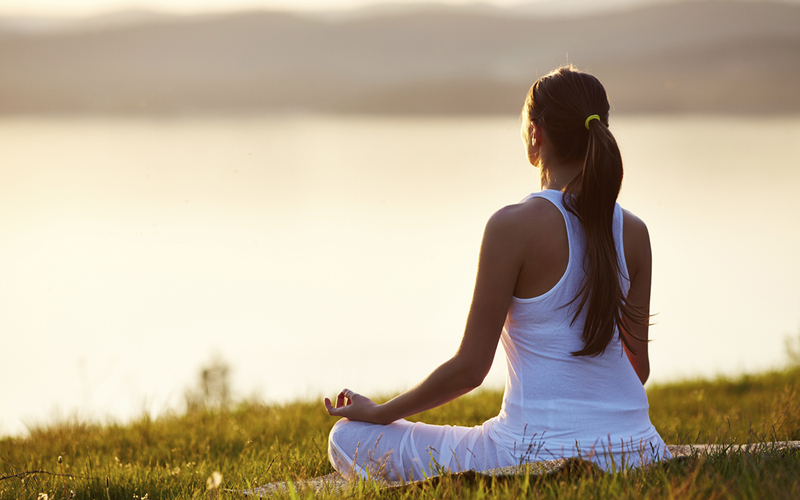 Many people see meditation as a simple activity that helps you relax, brings stress relief and improves productivity. Something that helps us contemplate deeply and discover some deeper parts of ourselves. This is not something negative and can bring some beneficial effects to people, help in certain aspects of their life or give psychological benefits. Unfortunately this is quite a limiting belief, which is very often also projected on the meaning of spirituality in a broader sense. Meditation and spirituality are not simply about connecting with Mother Earth, an eco-friendly concept or some sort of religion. For the yogis from the authentic Indian and Tibetan spirituality it is much more than that. True spirituality actually means a path that a human being chooses to take in order to fast forward their evolution from a spiritual standpoint. Meditation is a form of practice that is very clear and specific. It’s a tool, a way of life and not something that you’re supposed to just improvise and play around with. It is based on authentic knowledge practiced in for example Raja or Laya yoga and Buddhist or tantric forms of meditation. These have been proved to work efficiently for hundreds, even thousands of years and will create an internal shift, a transformation and eventually a spiritual evolution in the human being. This state is not an abstract concept, like you would end your quest as soon as you have seen a bright white light. Human beings are born with the purpose to evolve spiritually to this state of self-realization, liberation or enlightenment. As Patanjali once said, “Meditation is a controlled expansion of the mind”. 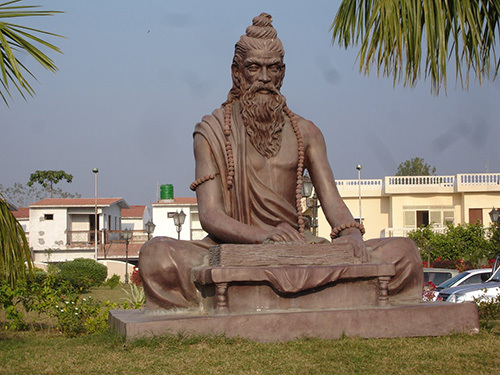 It is one of the eight steps or stages in the yoga tradition. State eight being enlightenment, it is listed as step seven right before that, which indicates it’s an advanced step. During successful meditation a very different state of mind is achieved compared to what people are used to in daily life. The mind can totally change and transform in a very beneficial way. It suddenly has access to aspects that we never thought possible. Our mind is in a constant state of reactions, so it needs to calm down and concentrate to be able to tap into its real power. Stop your mind from reacting to stimulations. In the beginning you’ll notice that thoughts come up no matter what. Do not engage in these thoughts and simply let them pass. Self-observation, awareness of your thoughts. Continuously observe what you think. Learn to concentrate the mind. There are several techniques, like gazing at one object/point. Feel your own mind when you’re focusing and concentrating. The mind is a muscle you can train and build up. Observe your mind concentrating. Feel a state of relaxation in your mental awareness. The mind will eventually expand. It’s kind of a drift, but with full awareness. Your mind enjoys this experience. You’re still focused, but your mind can see with a hundred eyes. This will come after a few weeks/months of practice.